Nan's Birthday....where to take her? Ah. Fazio's of course! At the corner of Athol and Simcoe lies Italian food so authentic, the owner still has a thick accent....and he opened this place in 1979! If you're from Oshawa, you've driven by it a thousand times and had no idea they boast 15,000 bottles of wine. The décor is classy. They don't have a dress code, but you'll feel weird if you are not in something close to business casual. After polishing off a whole loaf of bread, the main course arrived. Chicken Parmigiano, Veal Alla Griglia, Ossobuco and Filet Mignon arrived piping hot and smelling like heaven. The chicken piece was so large, it almost hid all of the pasta. My uncle had alfredo sauce put on the chicken for a change and it was good. My Nan loves veal, so it was no shock when she cleaned her plate before I did. The mushroom-sherry sauce perfectly paired with the veal medallions. My Dad's Filet Mignon could not have been better and I quote, 'The meat is so tender, it chews itself.' None of us actually needed a knife, the slow cooked meats easily pulled apart with just your fork. This was also true for my Ossobuco, slow braised veal shank. There was so much veal, I couldn't finish. Did we have room for dessert? No. Did we have dessert anyway? Damn right we did! 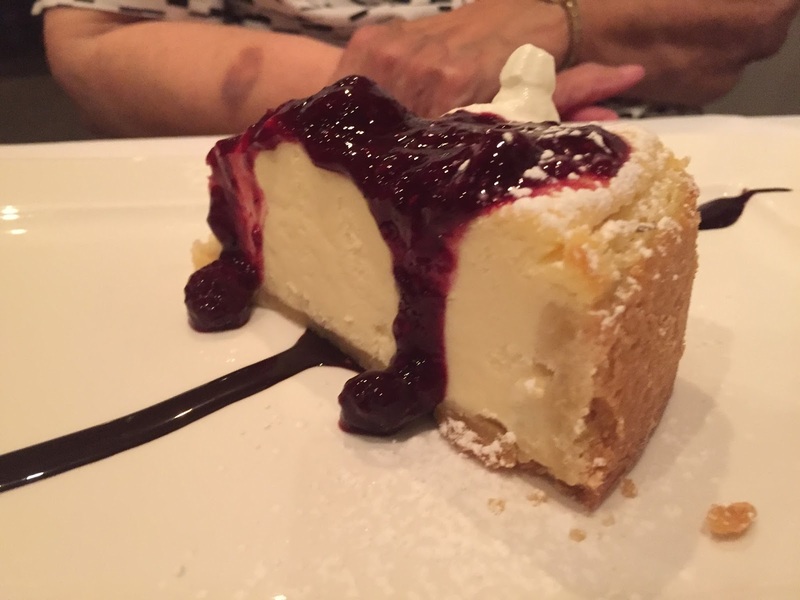 My Nan just had to have the Ricotta Cheesecake and I, of course, got Crème Brulee. Exquisite plating made us feast with our eyes when the desserts arrived. The cheesecake disappeared so quickly, I didn't get a chance to steal a bite. I can only assume, it was fantastic! The Crème Brulee was made as it should be, prepared when it was ordered. The custard was made there, not from a package. 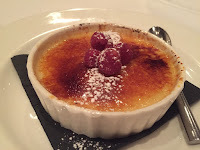 It was everything a crème brulee fangirl looks for in a dessert. The service was impeccable. Attentive, but not intrusive. Professional, but with a sense of humour. There's a reason this place has been in business so long, as they should be. 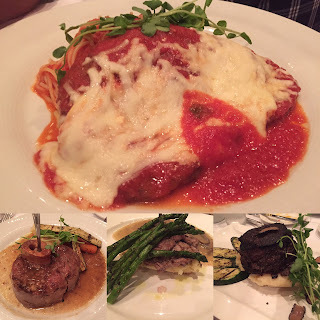 Want authentic Italian food AND support local business? Go to Fazio's. It won't be your last visit!